Created by the legendary watch design guru Gerald Genta in 1976, Nautilus always considered as a special model within brand's entire collection. 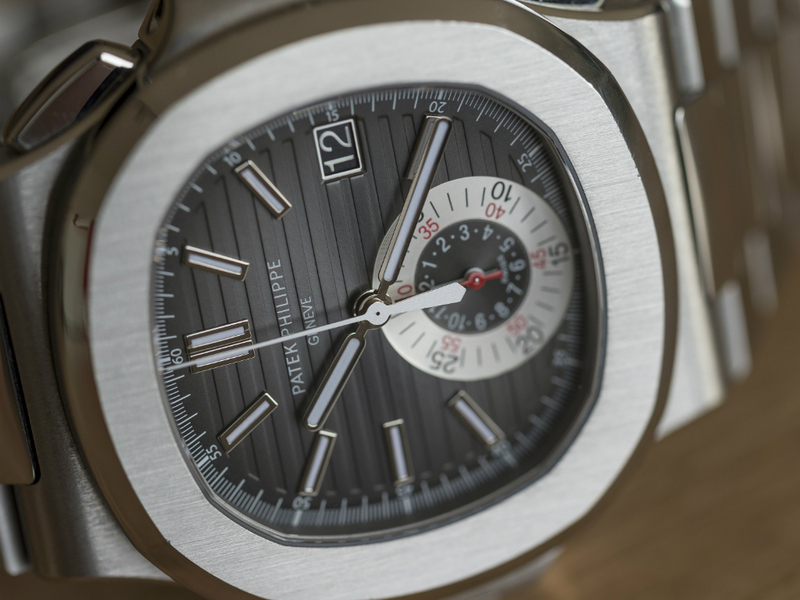 Bearing great resemblance with the original design, Patek Philippe created alternative versions to the series with different complications in time. 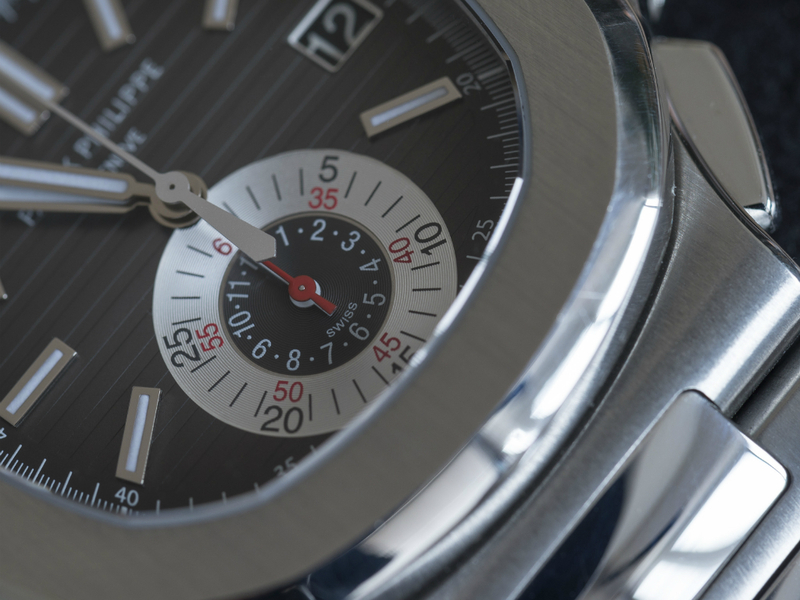 Undoubtedly, one of the most praised models of the Nautilus series is the Chronograph version “ Ref. 5980 “. 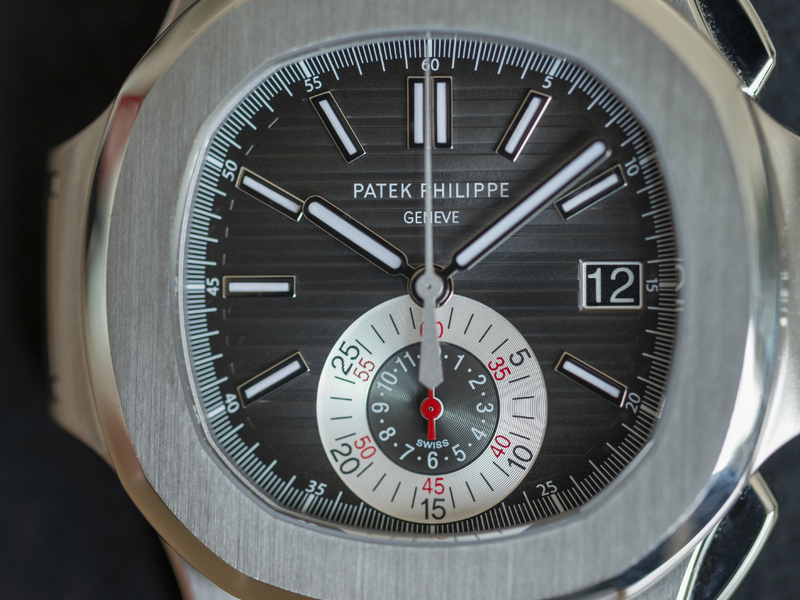 When we look at the brand's entire collection, it's quite obvious that the number of the stainless steel watches are quite less when compared to the others. This rarity placed the stainless steel versions on the top position among the others with alternative materials as gold and platinum. In fact, the stainless steel versions of the very same models are desired way more than the versions with gold and platinum ones creating a top dollar price market eventually. 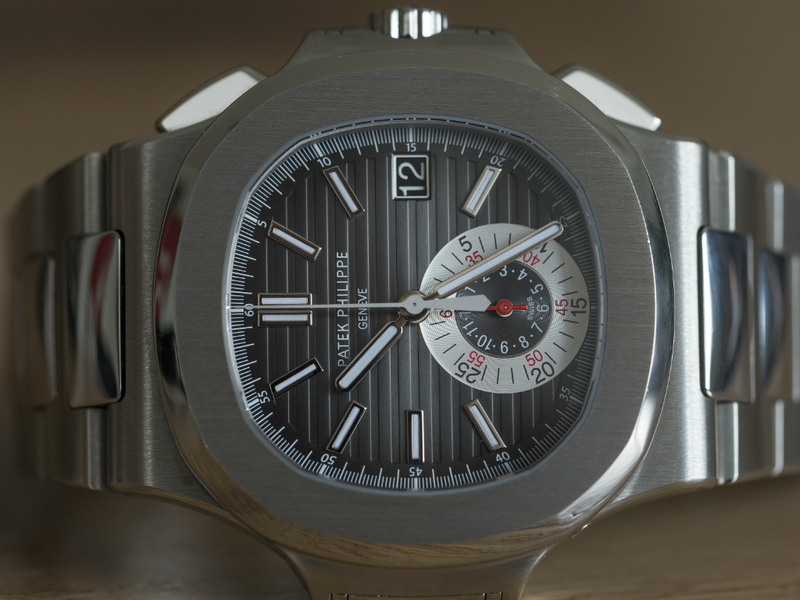 Considering the brand's current catalogue, Nautilus ( including the Aquanaut models ) shows up as the most affordable way to own a Patek Philippe. However, it's not as easy as it sounds as the waiting list for the stainless steel Nautilus models are longer than the options list on a Mercedes Benz S Class. 5980 differs from 5711 in many ways. Due to it's complicated caliber, the case's dimensions are greater. The case diameter is 40.5mm ( 44.5mm including the chrono pushers ) and thickness is 12.6mm which naturally add a sporty wrist presence. 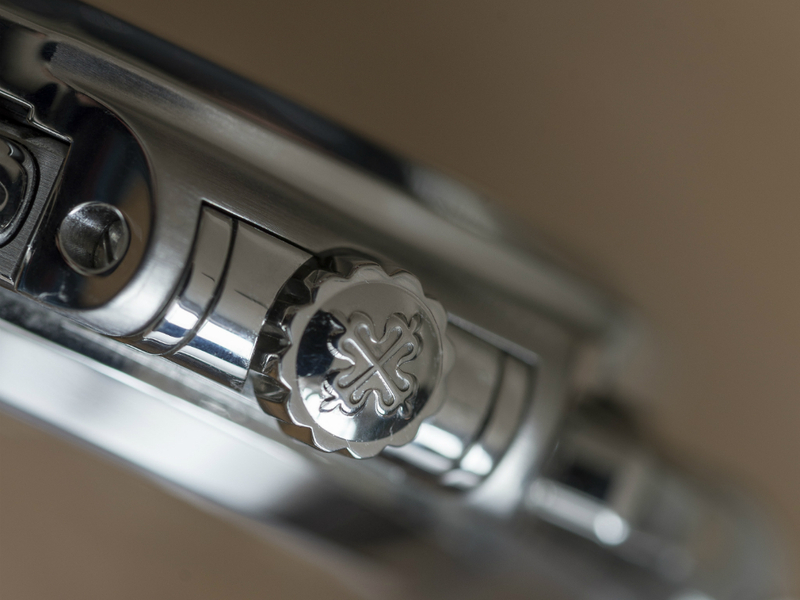 The stainless steel 5980 comes with three dial options as black, white and blue. Personally speaking, I like the black one a lot as the “white over black” colored date disk matches perfectly with the dial. The chronograph lay out is in Monocompax style which delivers multiple functions within the same sub dial. Chronograph second hand is located at the center. Featuring double sapphire crystals on the back and front, 5980's WR rating is 120M. 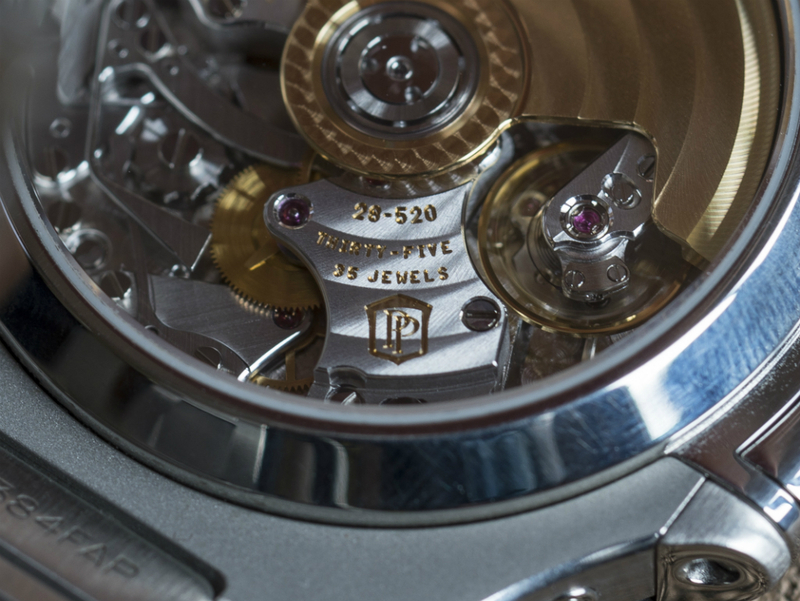 As a Patek Philippe mechanism, the caliber is a pleasant little machine that you never get bored of watching it. 35 jewelled & in-house designed Flyback Chronograph caliber Ref. CH 28-520 C beats at 28800vph and offers 45h to 55h power reserve ( depending on the usage of chronograph function ) on fully wound position. On the back of the watch, the first thing we notice is the full size rotor made of 22K gold which is a total fascination object. 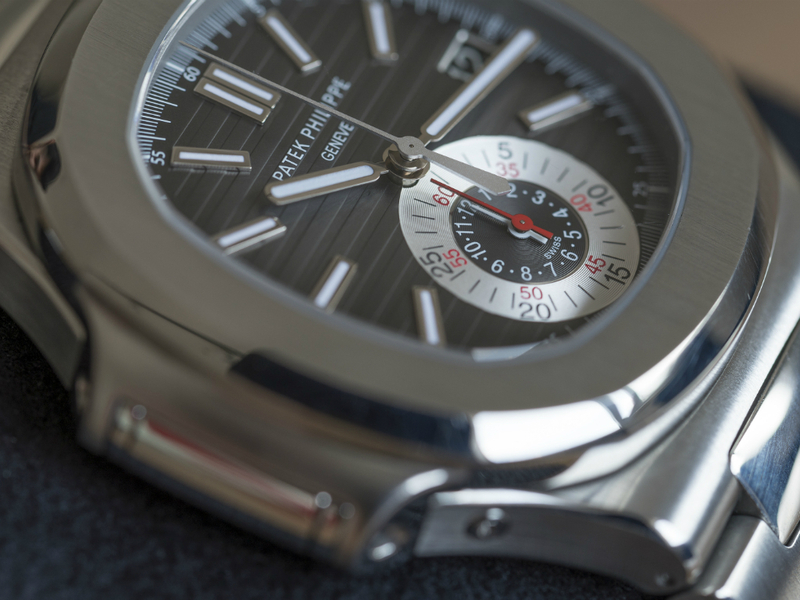 This masterpiece caliber bears the Patek Philippe Seal like the rest of the collection. 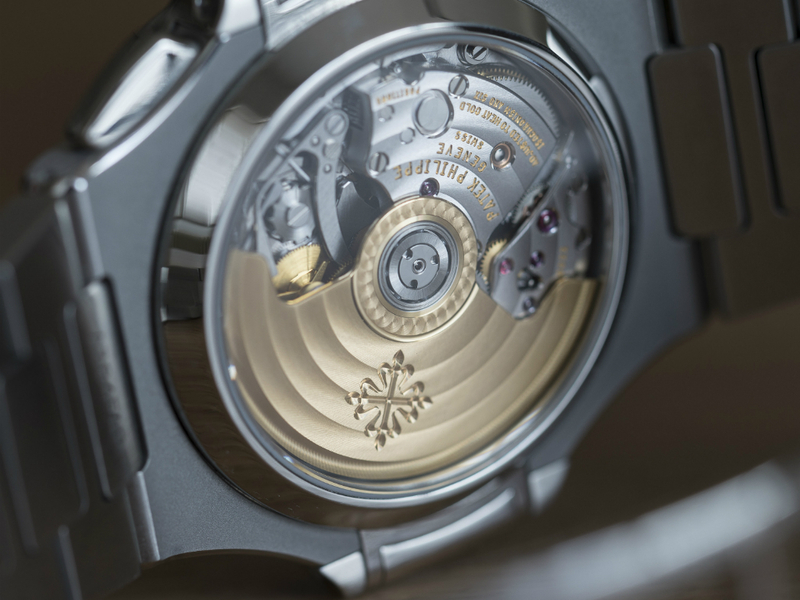 Regarding the wearing comfort, Nautilus 5980 rests at a benchmark level. The bracelet featuring a combination of ultra-fine finished polished and satin brushed pieces, is designed so ergonomically that after a few hours of wearing you barely remember you have a watch strapped to your wrist. 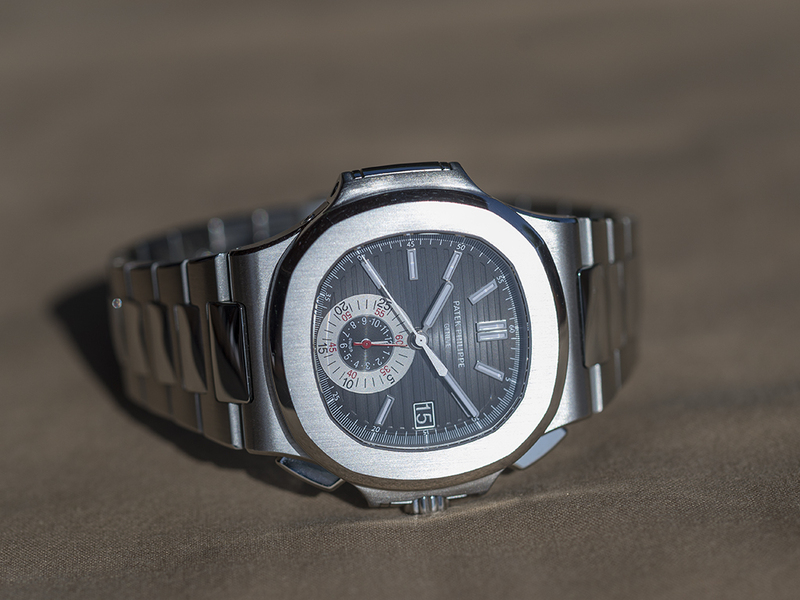 For those who are planning to get that stunning Patek Philippe better be running to the latest boutique as the price movement for the discontinued Patek Philippes behaves more like an accelerating sky rocket.